Taxon: Fissidens subinclinatulus Müll.Hal. ex Broth. 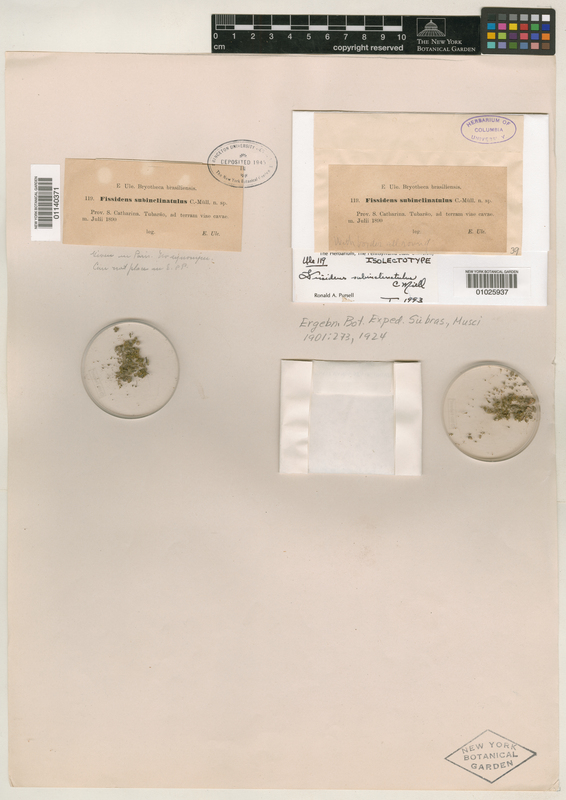 Collector: E. H. G. Ule s.n.